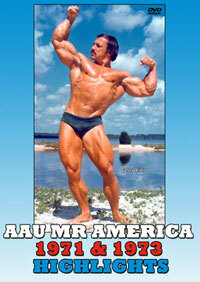 This is Version #1 from the 1979 Mr. Olympia and runs 45 mins. 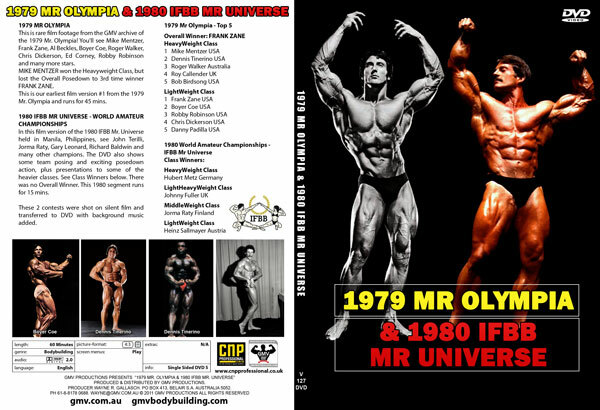 We will be releasing a totally different, higher quality version shot by Joel Fletcher shortly. 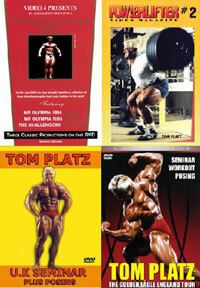 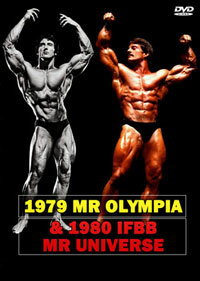 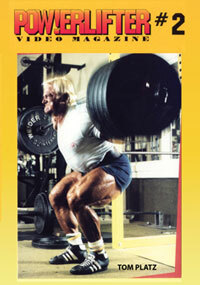 Joel's footage from the 1979 Olympia only runs for 20 mins but there are other unseen Olympia years included with it. 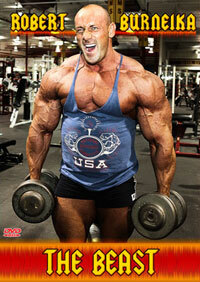 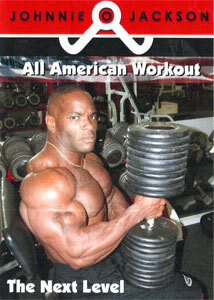 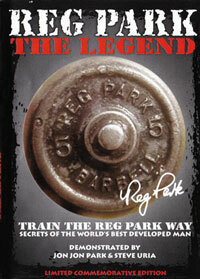 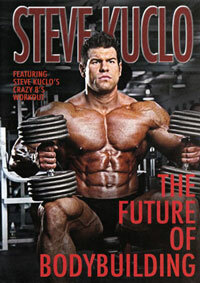 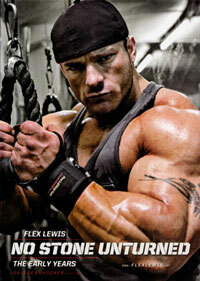 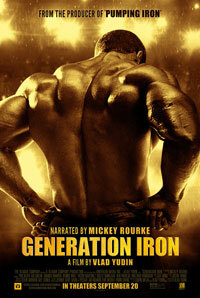 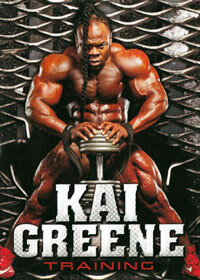 Full details click here for MR. OLYMPIA - THE GOLDEN YEARS, PCB-214DVD. 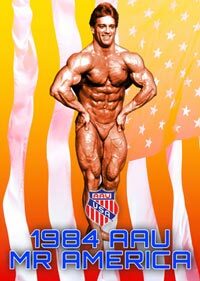 For a totally different "long version" of the 1980 IFBB Mr Universe, shot on video with full live sound, click here for PCB-032DVD, 55 mins.